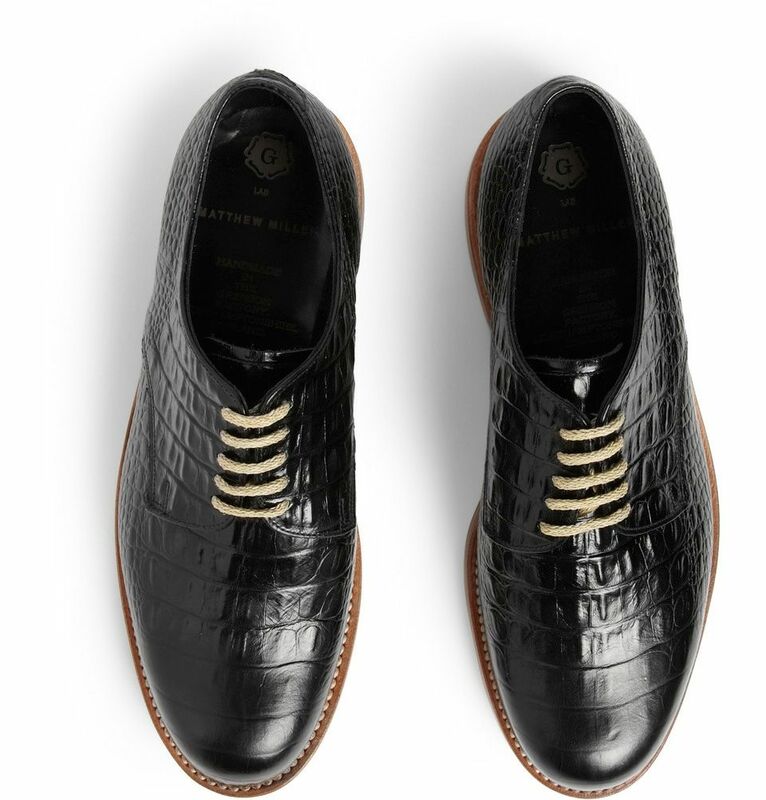 Six London menswear designers have collaborated with British shoe brand Grenson. 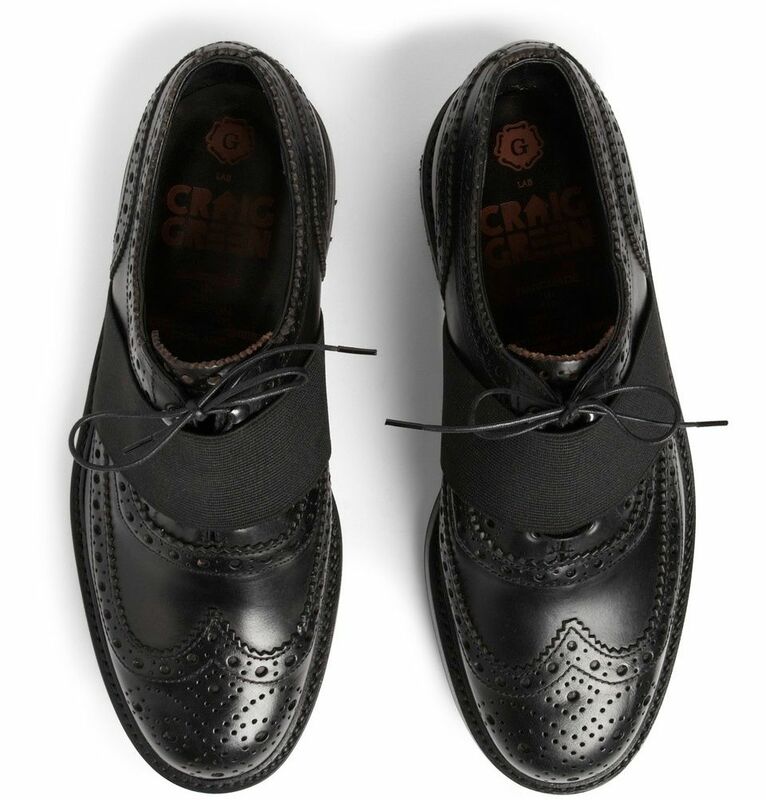 Agi & Sam, Craig Green, Christopher Raeburn, Matthew Miller, Katie Eary and Sibling have each designed a pair of shoes, made by Grenson. 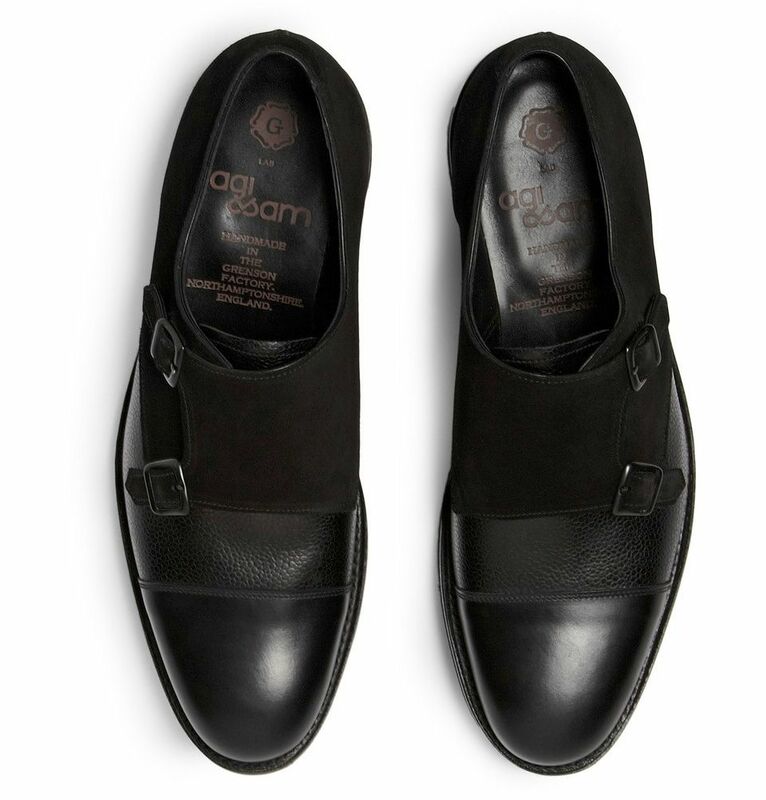 The designers have applied their creative vision to a mix of boots, brogues and loafers. 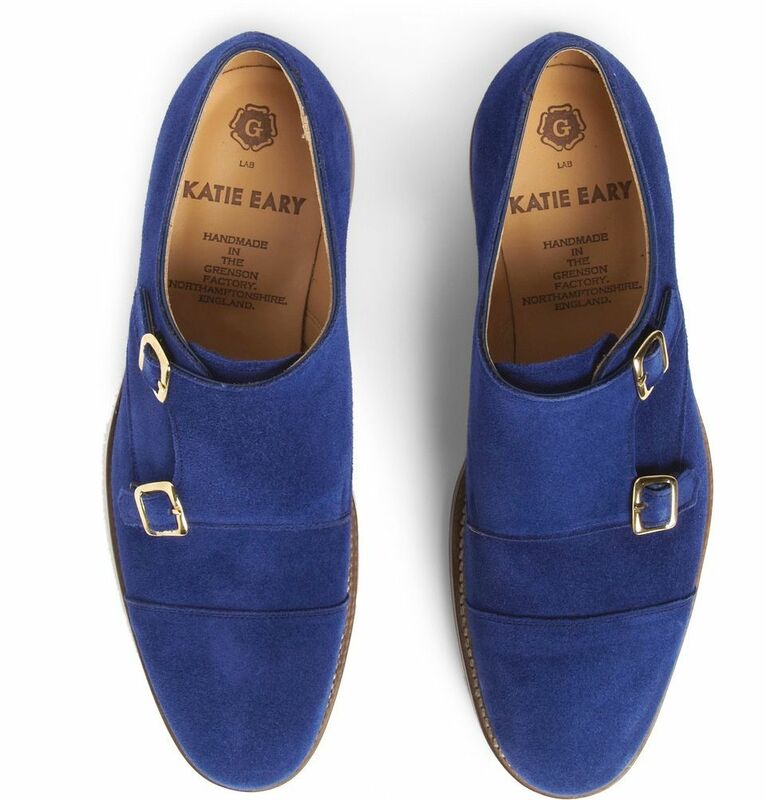 From above left: Craig Green has taken an all-black brogue and added a utilitarian elastic strap fastening and chunky tread, Katie Eary has created a cobalt blue double monk and Agi & Sam’s shoe uses three different types of black leather on a thick crepe rubber sole. 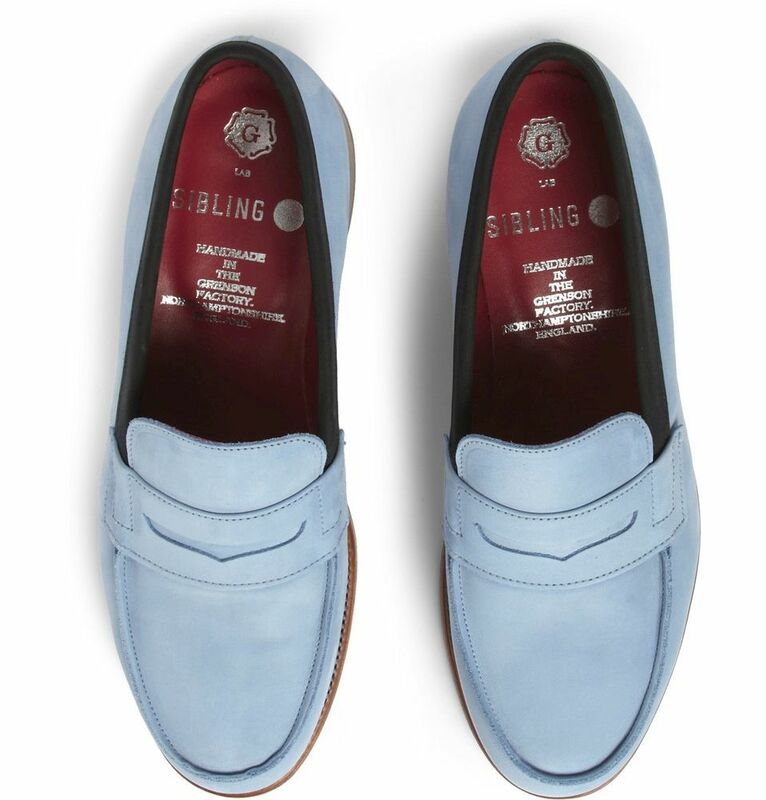 Sibling’s trademark use of colour is evident in a pair of sky blue penny loafers with bright pink lining, Matthew Miller has given a black derby shape a crocodile-effect treatment and Christopher Raeburn's contribution is a military inspired boot. 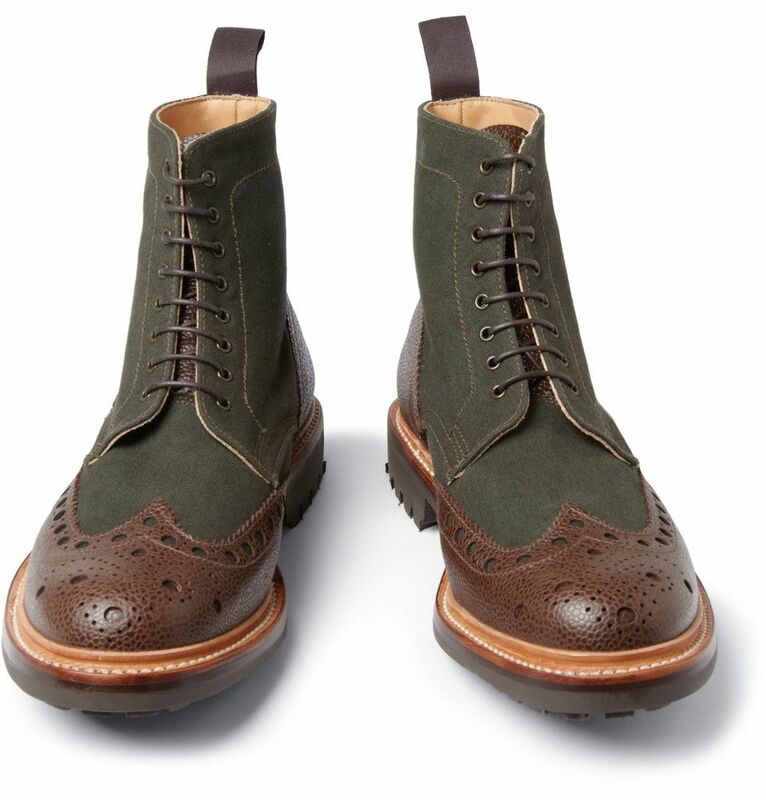 All of the above shoes have been handmade in Britain at the Grenson factory in Northamptonshire, and available online exclusively at Mr Porter. Do you have a favourite pair?